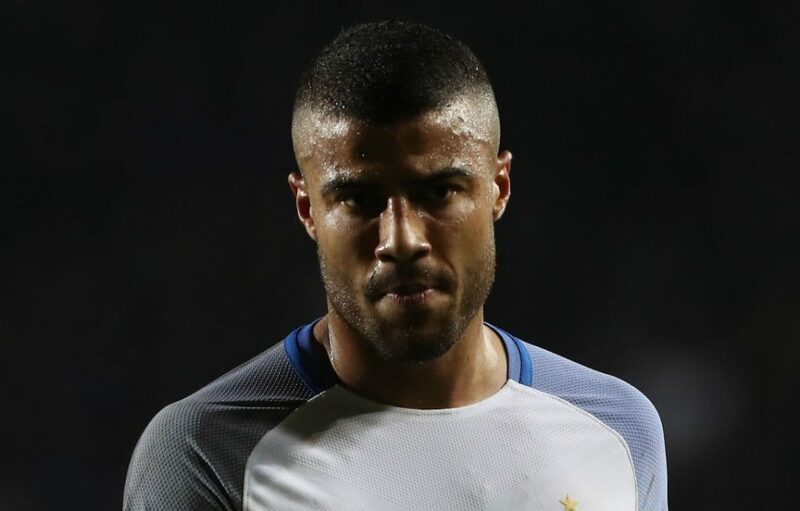 Inter loan-star Rafinha is to try and force a stay at Inter through his agent according to a report from Milan based newspaper Gazzetta dello Sport. Without Champions League qualification it can only be imagined that barring a big sale or two, buying the Brazilian midfielder outright will be near enough impossible for the Nerazzurri this summer as they must deal with financial fair play again. Since arriving in January, Rafinha has made 16 appearances in total and has been in fine form over the last five games, contributing two goals and two assists.